Wow - what a cool website. 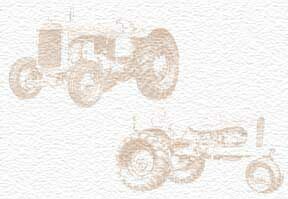 I started at Allis Chalmers during high school. I worked in the Quality department with Terry Hernessman. I finally moved to Purchasing and my last job was working for the infamous Tom Judge. I would cover for Kay Heinrich to support Jim Fink when Kay was on vacation. So many great people such as Mary Kirkcoff, Joe Dembosky, Jim Reilly, Kathy Clancy, Joe Beaumont, Lynn Fiedler, Tony LaRosa, Dennis Pionek, Debbie Rolland, Nancy Merath, Bob, Sue, Alice, Eva Broome, Andy Weaver and even Bob Rowe. I hope everyone is doing well. Life has been good to me and continues to treat me well. I have a great family and many friends (some from thirty years ago).